Little Outbursts of Creativity: Better late than never? I had some unblogged cards laying on my computer and since it’s raining and everyone in my family is kind of busy with their own stuff at the moment I thought it would be a great time to get ahed and fill up some empty days in the blog. 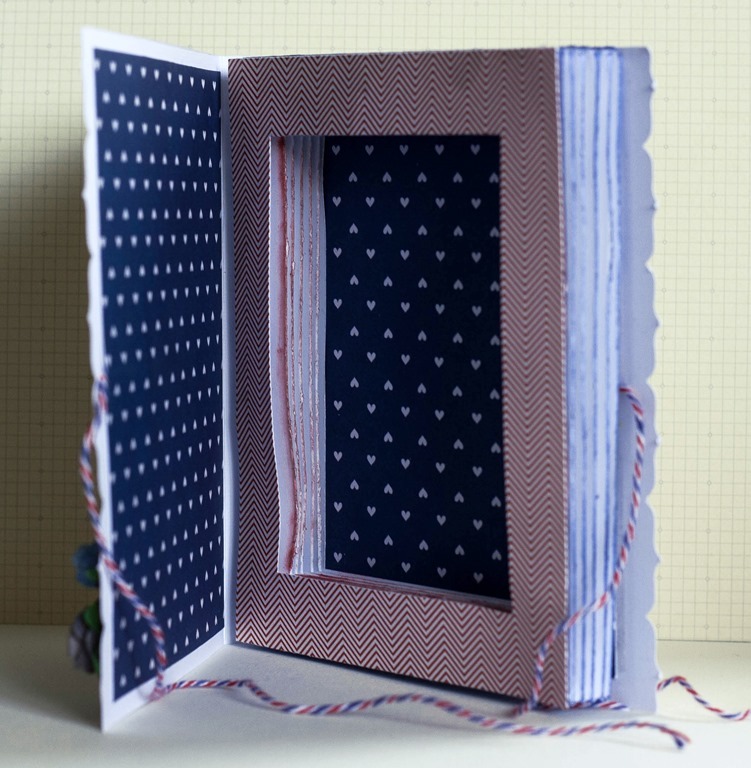 Here is a card I made from the leftovers from a bookmark I blogged earlier. 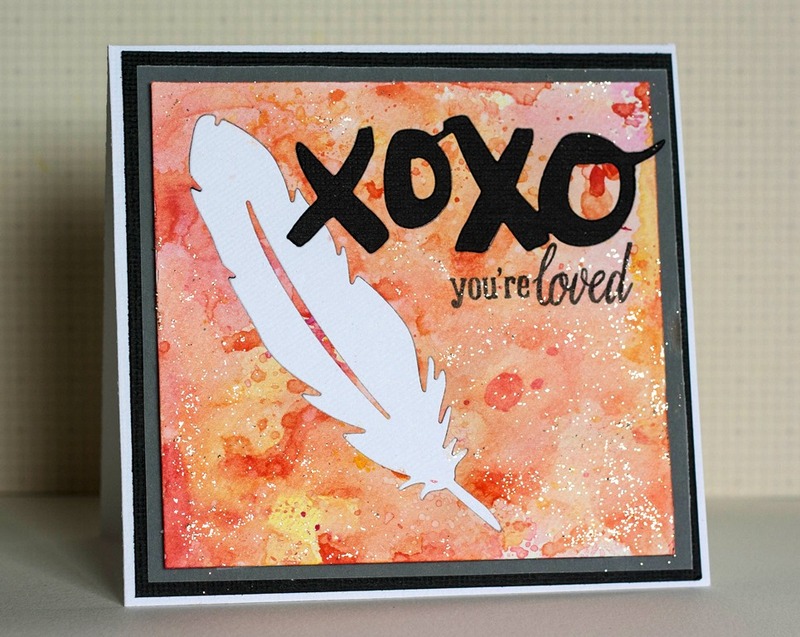 I just added some stickles and inlayed the XOXO and the feather in the backgound that I think I might have made with distress inks (I honestly can’t remember). 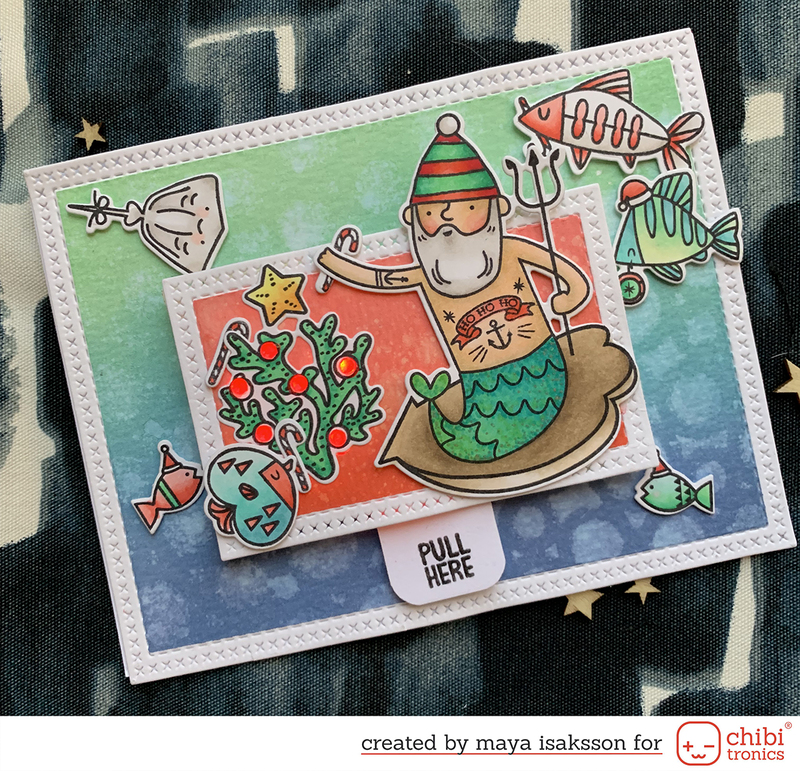 I just added a simple stamped greeting from Hero Arts. I got inspired by a facebook challenge, one night one challenge. The theme was book cards, and we should add something stamped, some lace and flowers. I made this card using an old stamp from Some Odd Girls. I colored it with Copics and used the Pen Pals collection from Pink Paislee.